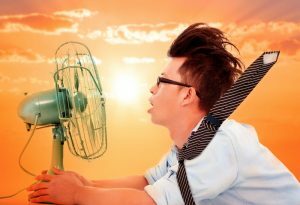 Temperatures may be warming up again—actually, let’s be honest, “winter” didn’t last very long at all—but if you haven’t had your air conditioner professionally maintained yet, it’s not too late! Now is the time to prepare your climate control system for the cooling season with this important San Antonio, TX air conditioning service. The last thing you want is for your cooling system to break down on your when you need it the most, and the best way to ensure that it’s ready for anything summertime can throw at it is to care for it properly, which includes preventive maintenance. 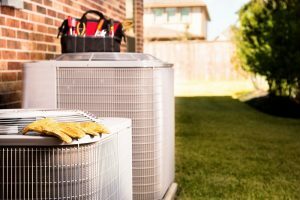 One of the things you’ll see us talk about quite often here on our blog is how important it is to stay on top of air conditioning maintenance. This service helps reduce the frequency of large repairs by allowing us to fully inspect and adjust your system on a regular basis. 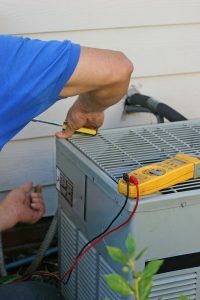 However, no matter how well you take care of your AC system and keep up on those tune-up appointments, there may still come a time that you need professional San Antonio, TX AC services—namely, repairs. The last thing you want to do is be surprised when you turn on your cooling system for the first time during the year only to discover it’s not working. So, we suggest turning it on now, if you haven’t already turned it on this year, and taking it on a “test run” of sorts. Pick a cooler day or evening, and turn it on to both look and listen for any faults. Keep reading to learn more about some of the signs of an AC system in disrepair that you should watch out for. Posted in Air Conditioning | Comments Off on Does Your Air Conditioner Need Repair?